With a professional ceiling fan installation from Tristar Electric, you can beat the summer heat without relying solely on your HVAC system. Summer temperatures are rising in Howard County. All of that summer heat makes us want to crank up the AC, but that uses lots of energy and leads to a higher energy bill. With a professional ceiling fan installation from Tristar Electric, you can beat the summer heat without relying solely on your HVAC system. There are also many other great benefits to installing a ceiling fan! Ceiling fans aren’t just for cooling, a lot of them are also a light fixture! As with any other light fixture, they come in different levels of brightness ranging from 1 bulb on up. A lot of newer ceiling fan models can be remote controlled for even more convenience! Is the air feeling a bit still? A ceiling fan will keep it moving. Installing a ceiling fan in your Howard County home will also help to circulate the air put out by your air conditioner. No more of all the cold air being trapped in a single room! If you have a covered porch or patio, you can call TriStar Electric to come install your outdoor ceiling fan. Summers in Howard County can be very hot and very still. Keep the air moving on your patio with a ceiling fan. An outdoor ceiling fan can also help keep the bugs away! You can also use a ceiling fan for interior (and exterior) design. 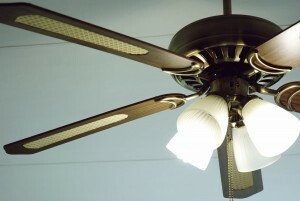 Ceiling fans are available in a wide variety of shapes, sizes, designs, and colors. If you don’t like any of the ones you find, you can have one custom made to match the style of your Howard County home. An unfortunate drawback of floor fans is that they tend to take up a lot of floor space. Since a ceiling fan is hung overhead, you don’t need to worry about sacrificing square footage in order to stay cool. Call Your Howard County Electrician, TriStar Electric! TriStar Electric’s electricians are highly experienced. They’ll make sure that the fan is securely installed and properly balanced before they leave your home. 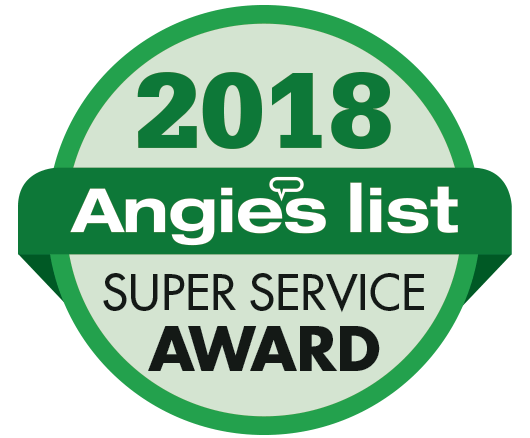 If you have any questions about Ceiling Fan Installation from your Maryland Electrician, please contact TriStar Electric by calling 410-799-5791 or 301-384-8880 or fill out the contact form on our website. Our electricians can provide you with a competitive quote that covers every stage of the process – from installation to final testing. This entry was posted on Friday, August 4th, 2017 at 8:34 pm. Both comments and pings are currently closed.